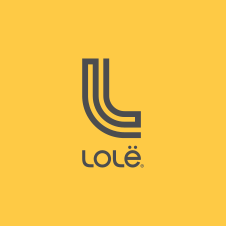 For change your email address for your Lolë account, click on "MY ACCOUNT" at the top right corner of http://www.lolewomen.com. Once logged, click on "CONTACT INFORMATION". Enter your new email address in the case "Email Address". Click on "SAVE", a message appears "Account information was successfully saved". Your new email address is saved.